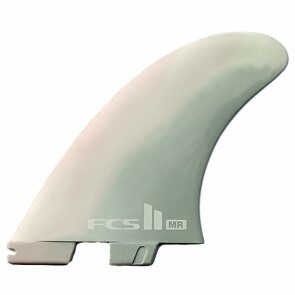 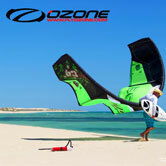 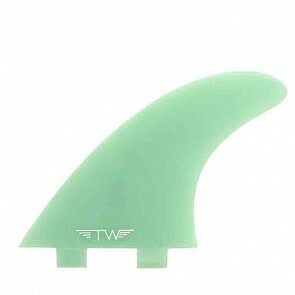 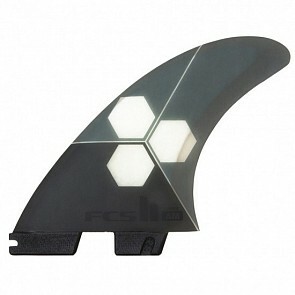 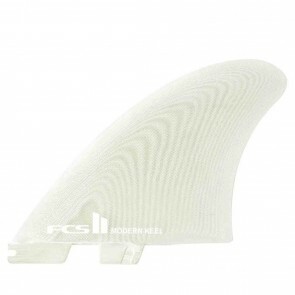 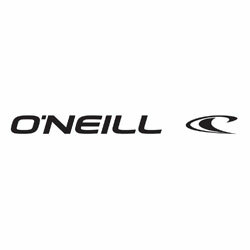 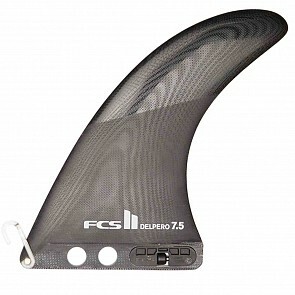 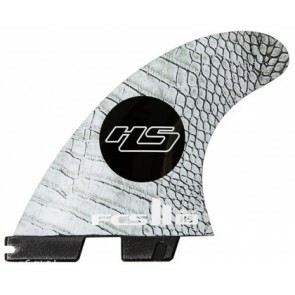 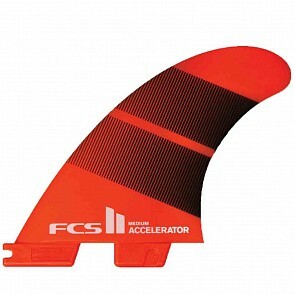 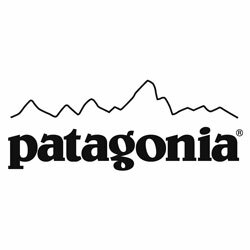 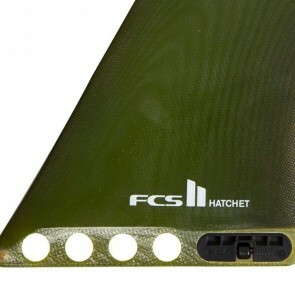 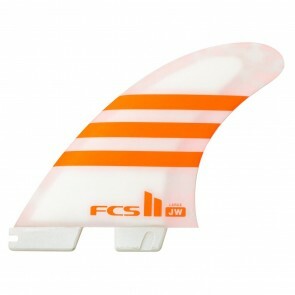 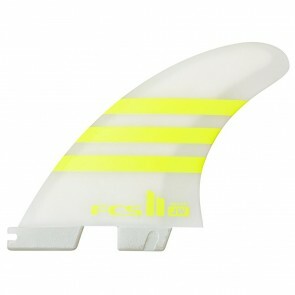 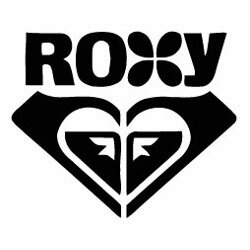 FCS Fins were introduced to the Australian market in 1992 and released globally in 1994. 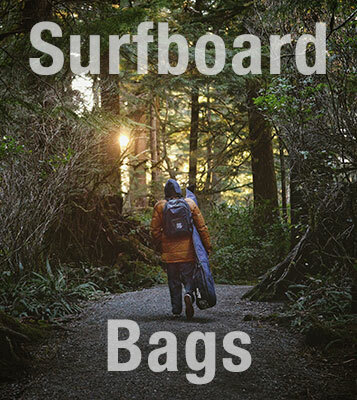 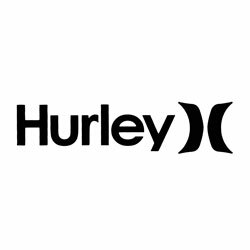 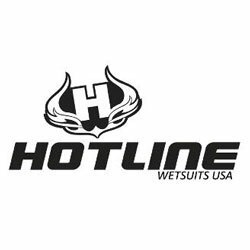 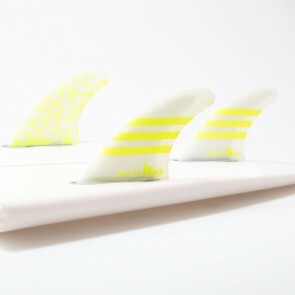 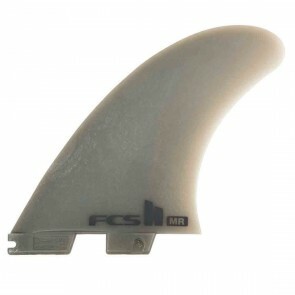 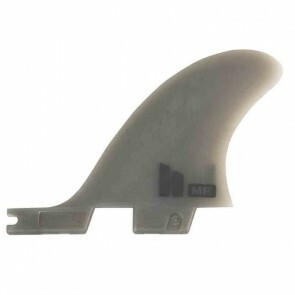 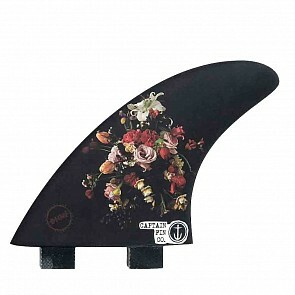 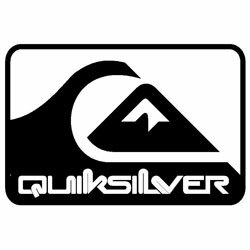 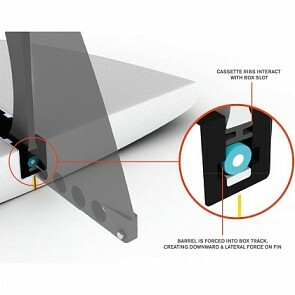 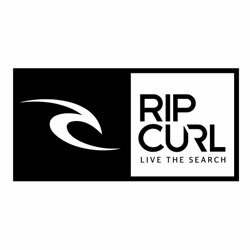 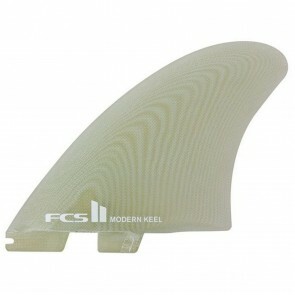 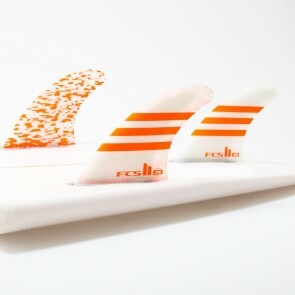 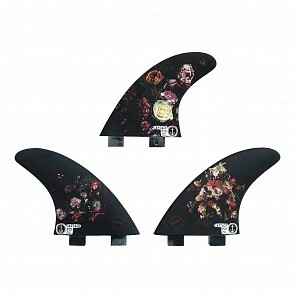 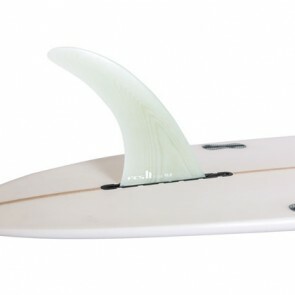 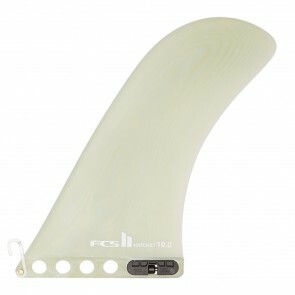 The first FCS plug was patented shortly after the global release and it quickly became the world standard for removable fins. 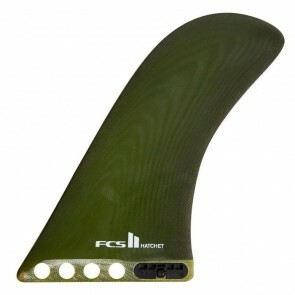 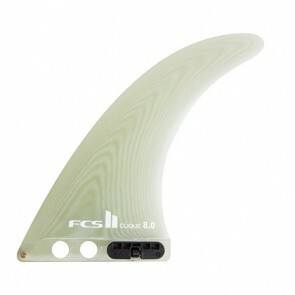 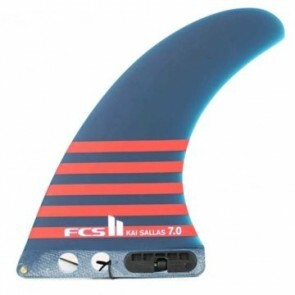 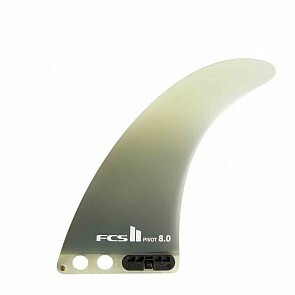 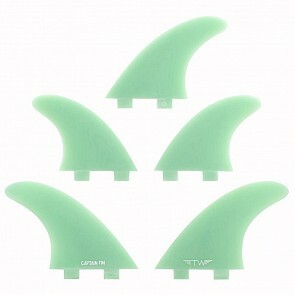 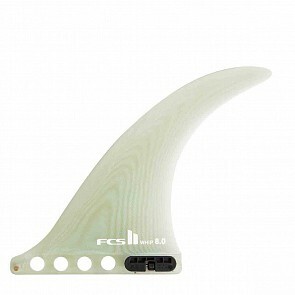 To this day FCS is the strongest, most successful, and also the most widely used fin system in the world.